If you liked this show, you should follow Brooklyn GOP Radio. 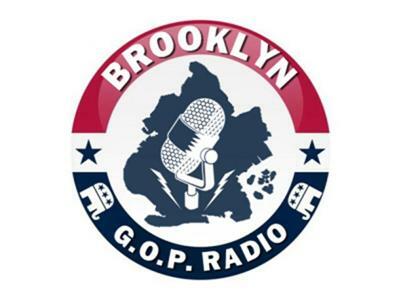 Brooklyn GOP Radio is returning to the airwaves - and what a way to return! 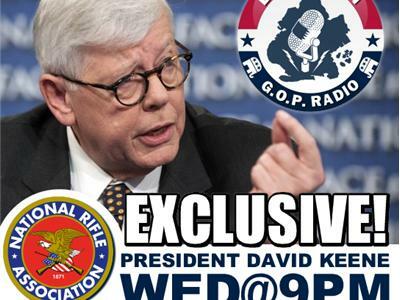 For our first show of 2013, we've landed an exclusive interview with NRA President David Keene. A friend of the show and former guest, Mr. Keene has graciously agreed to take a break from the national political talk shows and his extremely busy schedule and will join Russell and I in discussing a variety of topics, which is sure to include gun ownership issues, the apparent media witch hunt against gun ownership in the wake of the tragedy in Newtown, CT (yes, we're talking about you, Journal-News), the alleged connection between so-called assault weapons and crime, and the state's annual microstamping debate. This is sure to be one of the biggest and most-talked-about editions ever. Listen live this coming Wednesday, January 9th at our special start time of 9 PM.